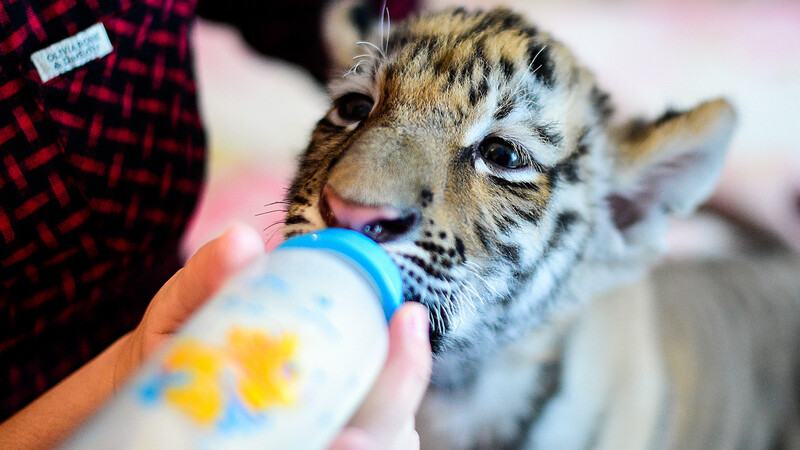 Vet Vasilina Tataurova feeding a two-month old Siberian tiger cub, Sherkhan, in her house in the village of Shkotovo. The cub was born in September 2016 to Siberian tigers Amur and Ussuri in the Primorye Safari Park. 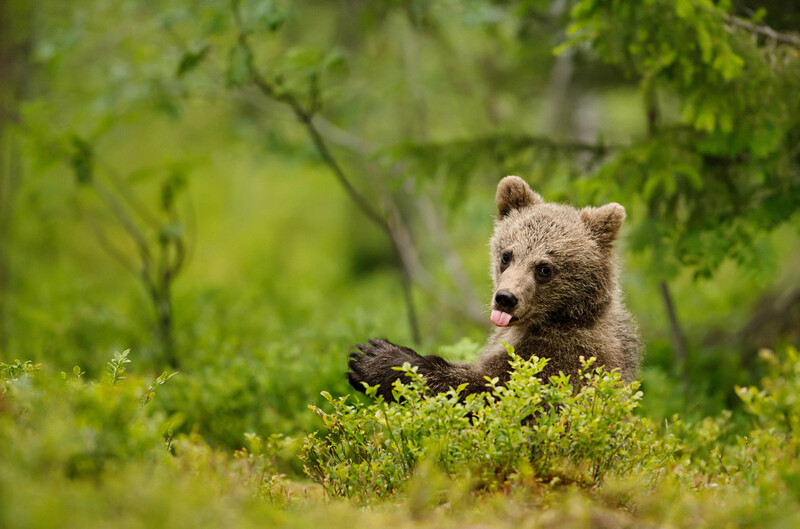 Baby bears are cute, there’s no doubt about it, but would you want to hug a fully grown brown bear? 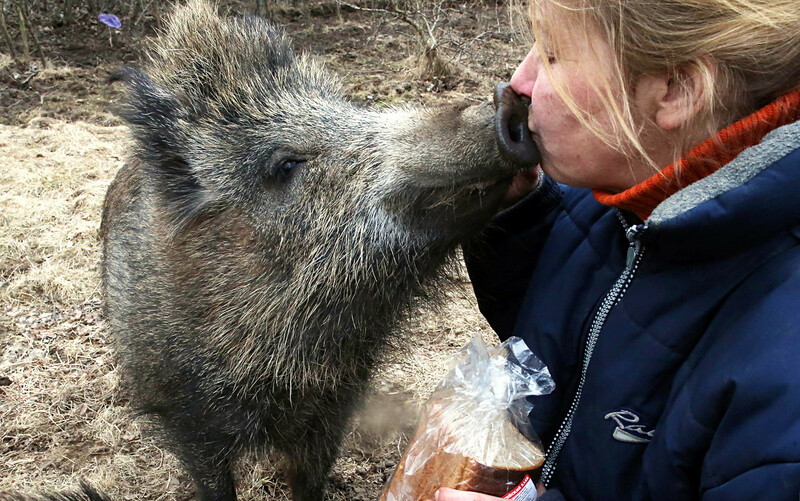 What about wrestle with a wild boar? 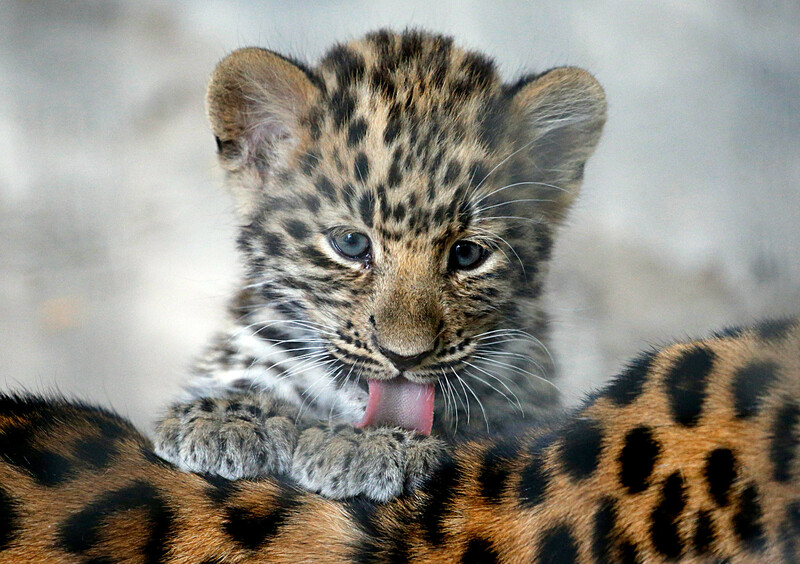 These animals may be sweet as babies, but they soon become dangerous. 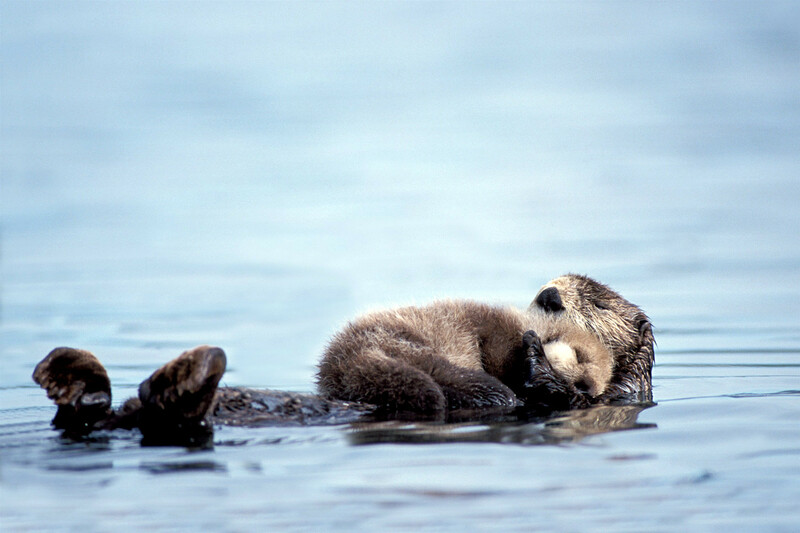 Sly, slippery, and cute – it's so easy to fall for the charm of otters, especially because they are quite sociable. They chirp, whistle, and hiss while playing in the water but don’t be fooled, they can be aggressive and even scare off crocodiles (not in Russia of course). These forest animals may seem harmless at the first glance but don’t get too close. 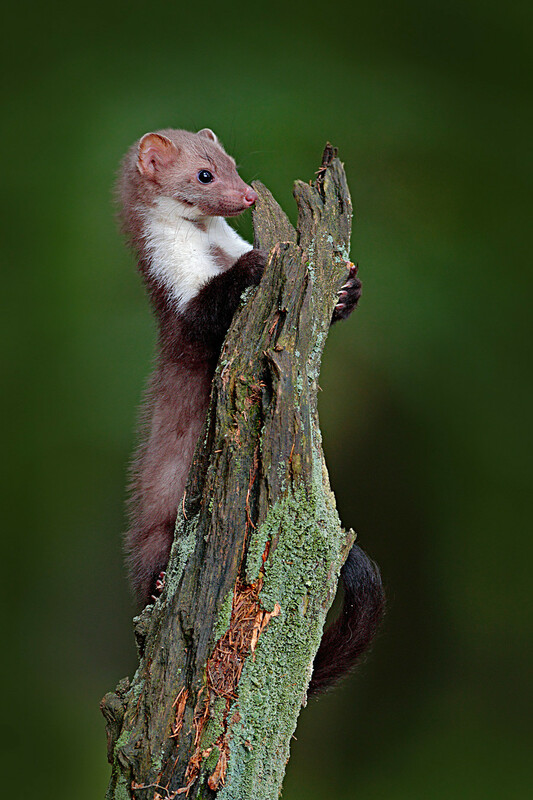 Martens will attack to defend their territory and babies, revealing sharp fangs and claws that can do some serious damage. The beast can also carry rabies. 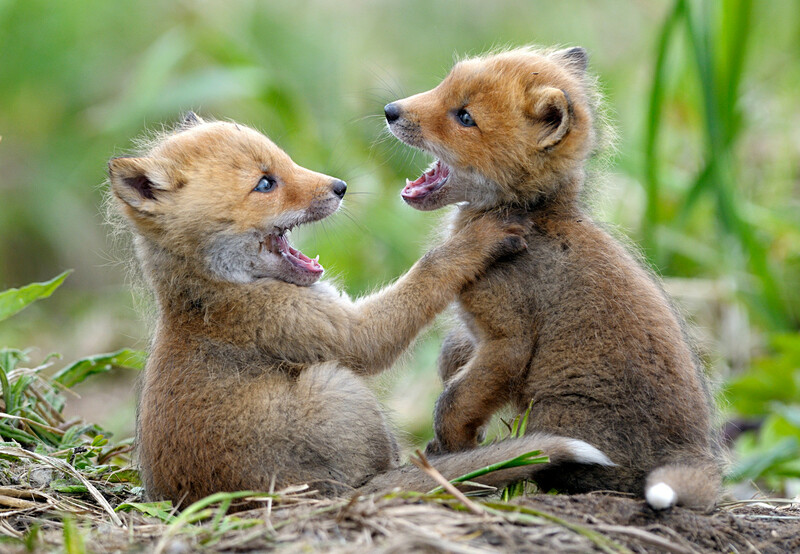 Do you think foxes are adorable? Unfortunately, they can carry many diseases, including rabies, and have been known to infect other animals and humans. Diseased animals can behave aggressively and may attack people. 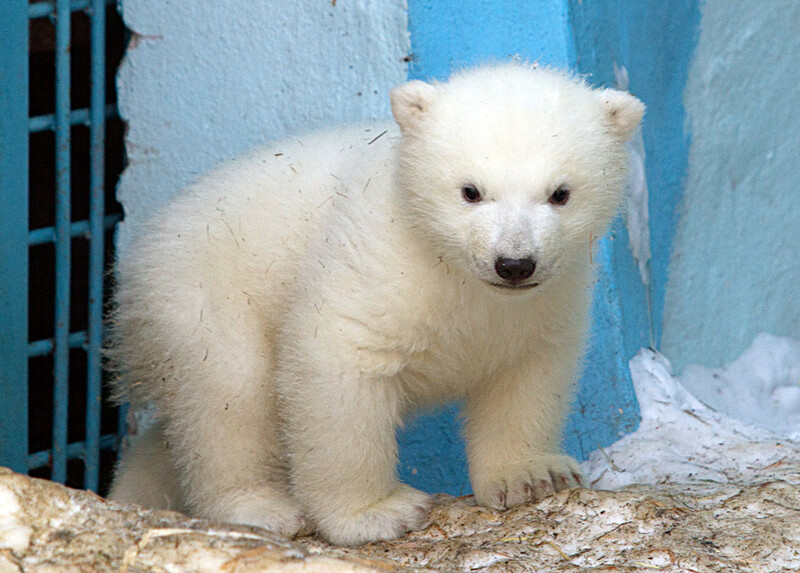 This white furry predator lives in Northern Russia. Its coat helps it withstand the extreme cold of the tundra. 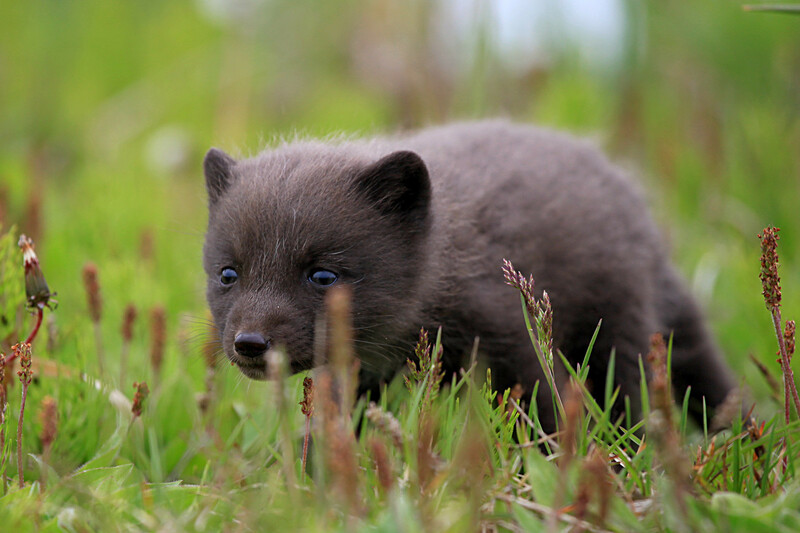 In this weather many of us won’t venture outside but the Arctic fox doesn’t care. it’s only white in the winter: In summer, when it does not need its snow camouflage, the fox becomes brownish. 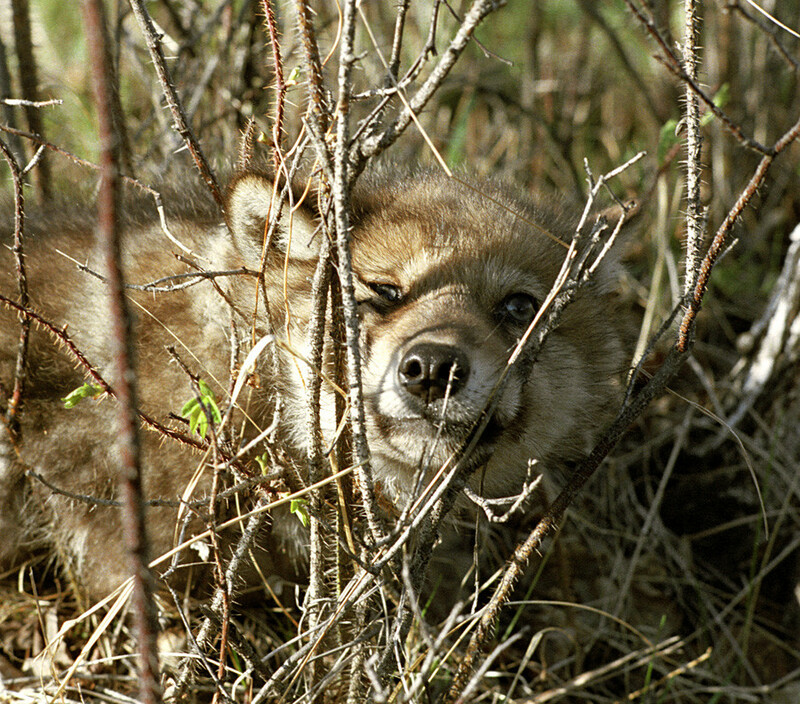 Wolves mostly live in forests and usually only attack in two cases: For defense or food. They hunt in packs and kill wild boars and elks. If there are too many in their wolf pack and food is scarce, they have been known to track down humans. Actually, the most famous Russian animal is quite calm, but after winter hibernation, when looking for food, bears can be very aggressive. Don't wander too deep into the forest. Polar bears have attacked humans in the past and because their hunting grounds are shrinking due to rising temperatures, they are forced to look further afield for food, bringing them closer to settlements and people. They are common in the north of Chukotka, Barents Islands, and Kara Sea. The Far Eastern tiger is one of the largest and most dangerous predators in Russia. 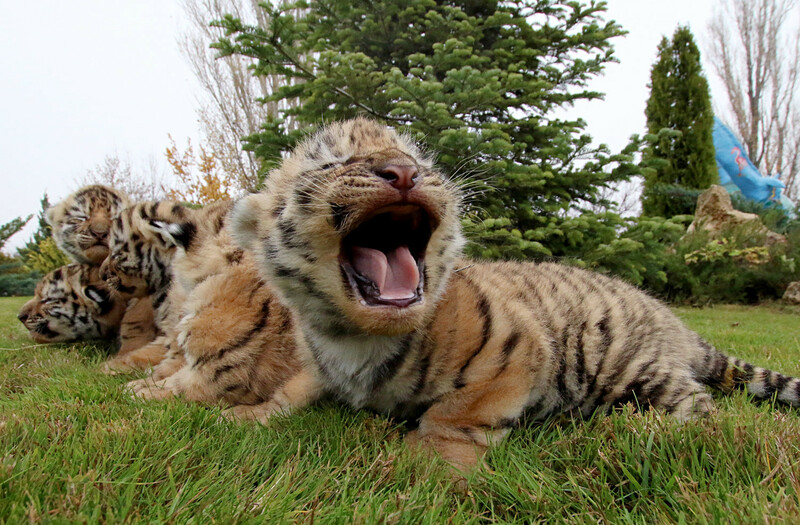 Tigers prefer to avoid meetings with people and rarely enter the territory of human settlements. Recently the Amur tiger was on the verge of extinction, but preservation efforts have strengthened their numbers in Far Eastern reserves. This big wildcat is very rare; there are only several dozen of them in the wild. Leopards don’t hunt humans, humans hunt them. Illegal poaching is why there are so few. 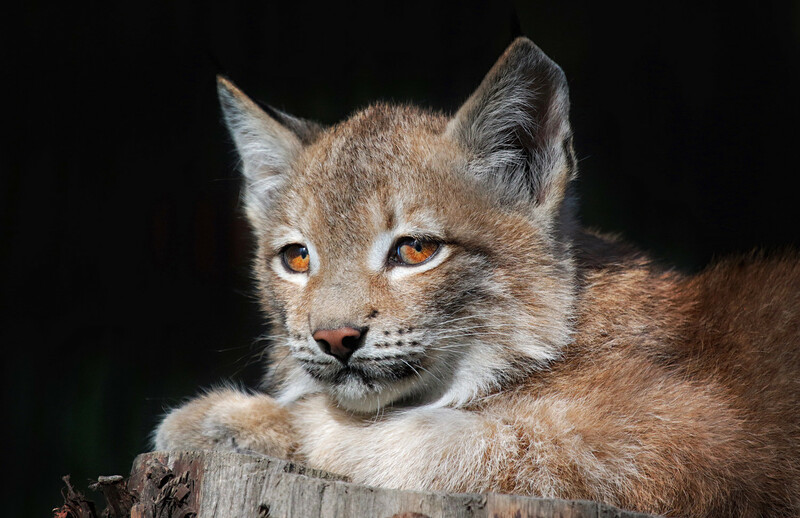 The lynx is not afraid of the cold and live happily in eastern Siberian forests hunting at night. They don’t attack humans, but we don’t advise trying to find one. In Russia, a few species of falcon exist, including the world's fastest peregrine, which reaches speeds of up to 320 km/h. 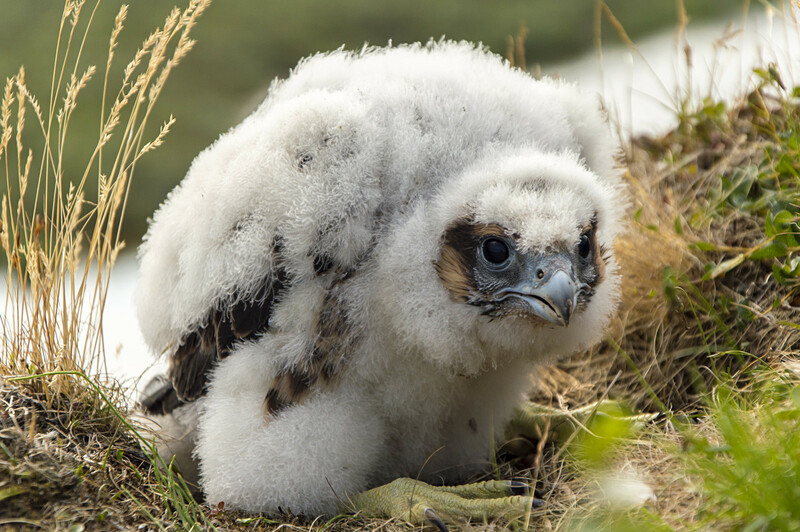 The falcon is highly valued as a hunting bird, that’s why some of its species are under special protection. In Moscow there is a whole squad of falcons trained to protect the Kremlin from drones. 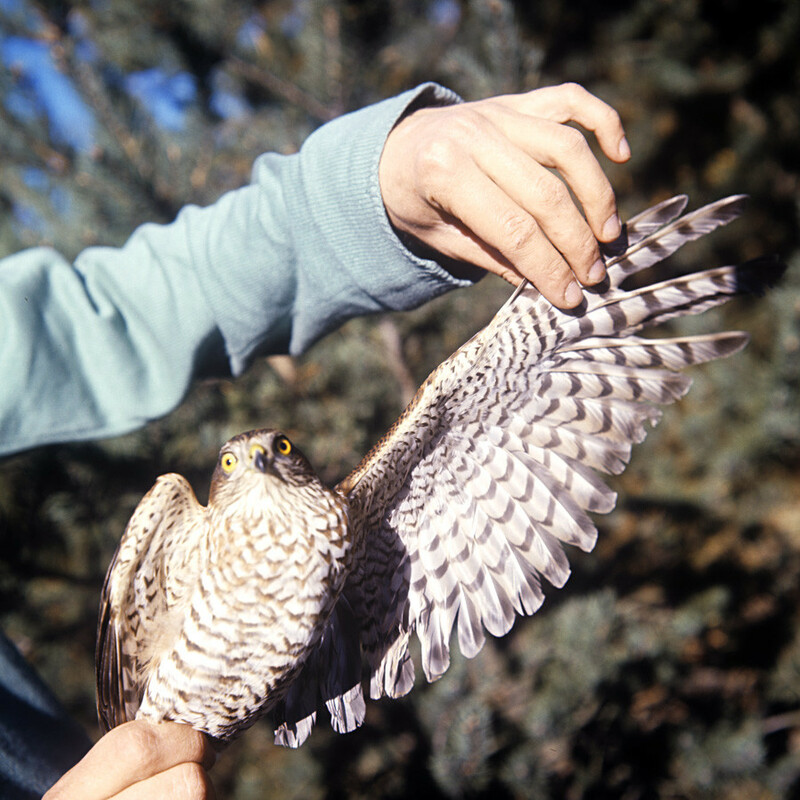 Hawks are also common in Russian forests. Among them are many birds listed in the Red Book of Russia. 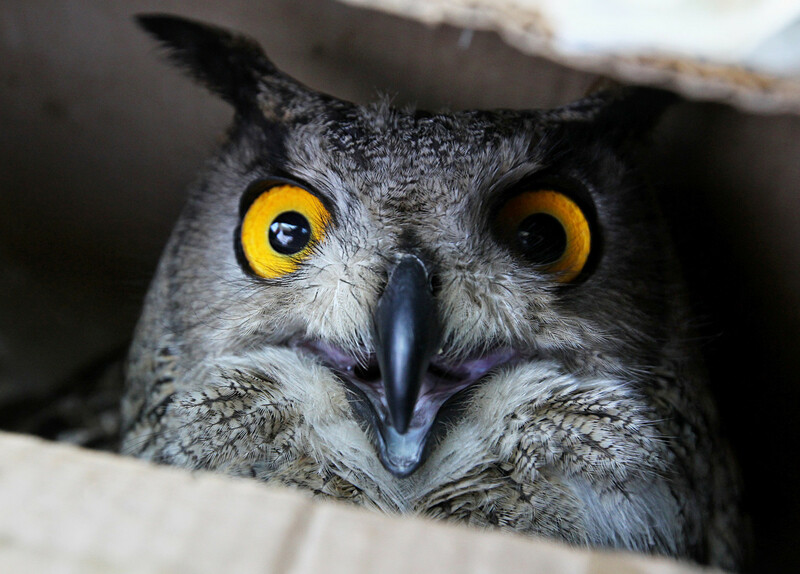 This is one of the largest owls. It lives on rocky, forested slopes, so you won’t find it in the tundra. It hunts small rodents and is indifferent to humans and often settles near farms. 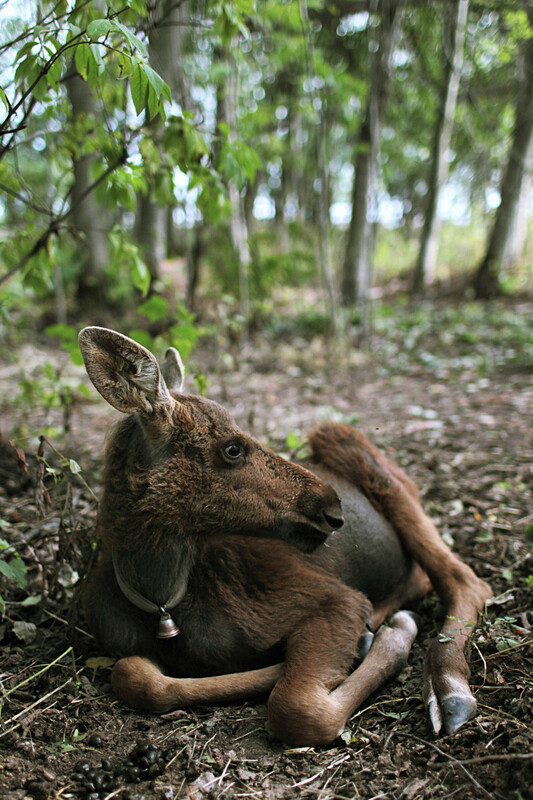 Elks are very cute and curious animals and people often meet them in forests and on the road. However, it is better not to get too close, especially during the rutting season: The males become extremely aggressive while looking for love. It's not just a wild pig, it's one of the main threats to humans in the forest. Imagine 200 kg running at you, tusks raised. Time to get out of there.